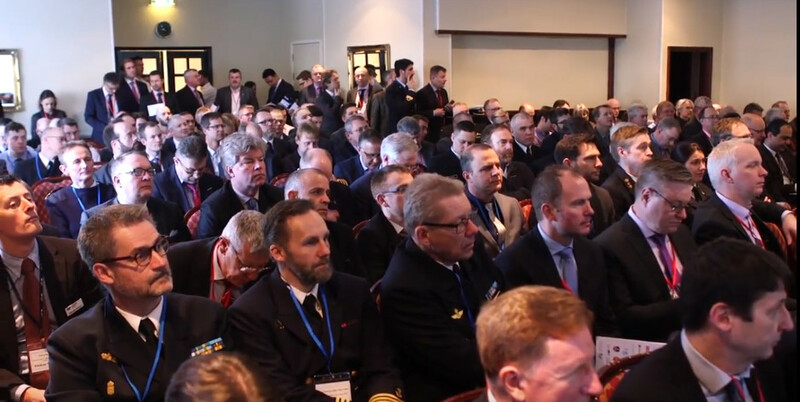 Underwater Defence & Security 2019 (Website)will be held at the Ageas Hilton, Southampton, UK on 5th - 7th March 2019. The NATO centric event will have a focus day running three conferences simultaneously and a two day main conference & exhibition. NATO members & NATO friendly nations will discuss how to respond to threats faced and to what extent manned, unmanned and autonomous systems can be used effectively for dull, dirty and dangerous roles. I have heard that TKN may also run a submarine focused event later this year. Stay tuned.